Home / Unlabelled / How to Choose the Best Clover POS System for Your Restaurant. Are you trying to juggle staff, tables, customers, deliveries and inventory? That is why you would need a POS system that can help you to keep up with the demands of your restaurant and also gives you the flexibility to adapt and to change and grow your business. Check out the various systems below and find what is best for your business. Clover station 2018 works for virtually any type of retail store and is best suited for quick-service restaurants. It is a powerful tool that has the capability to handle full-service restaurants and enables you to manage employees, customers, track inventory, create and view report as well as monitor your revenue stream. 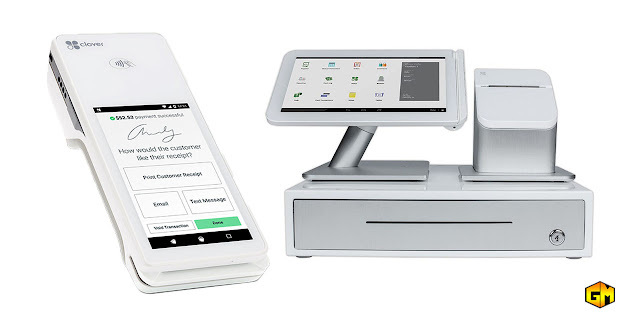 The Clover Station streamlines your operations with customizable solution that can handle order processing functions and help to simplify daily tasks such as managing staff, receiving online orders and processing deliveries. You may want to check out the Booker pos, a compact POS with a small countertop footprint. This powerful device offers swipe, EMV chip and contactless payments. Although it is small in size, the Booker pos packs a punch. It is eye-catching, easily customizable and handles all your essential needs. Clover POS system is ideal for restaurant business and it is powerful enough to do it all from one system so that you can focus on your customers and their dining experience. Time to get the POS that elevates your business.